For volunteer 73-year-old Marilyn Robson, being part of an Indigenous community with strong ties to the Wheatbelt for most of her life has helped her reach out to provide support for both the young and the old. 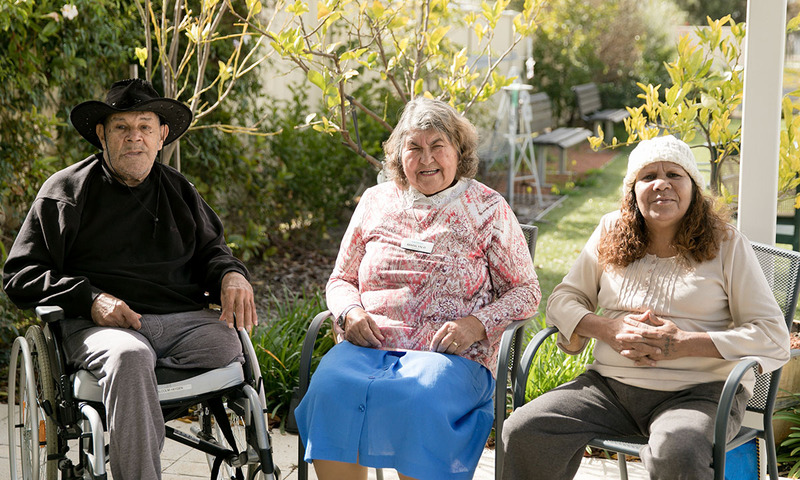 Marilyn visits two Aboriginal residents at Baptistcare Dryandra Residential Care in Kellerberrin weekly, providing a link back to their culture, and enjoys seeing the positive difference her visits make. Aboriginal people make up around 10% of Kellerberrin’s population and Marilyn enjoys doing what she can for her community by continuing to help and celebrate the first nation’s people of this country. 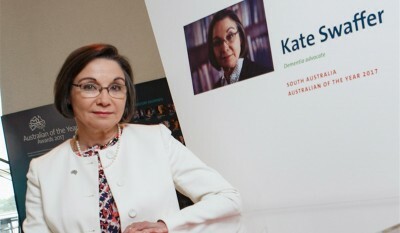 The great-grandmother was 13 when her mother had her ninth child and she was forced to leave school at 14 and find work. Using a storyboard of pictures, Marilyn helps the residents at Baptistcare Dryandra recall and share memories from their past. She also joins in on the regular campfire sessions held in the winter months. Baptistcare Dryandra’s Lifestyle Coordinator, Shizuka Yokoi said that Marilyn’s commitment to her community and her visits were very welcome.